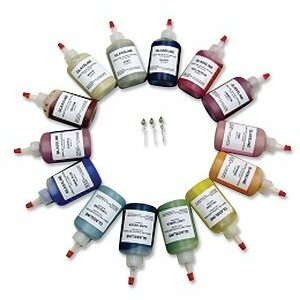 The Basic Paint Kit contains 14 colors, each 2 oz., plus a tip set (3 tip sizes: bold, medium & fine). 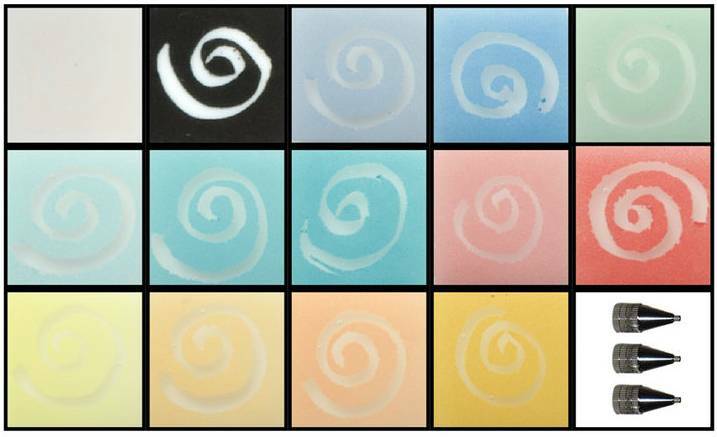 The Tropical Paint Kit contains 14 colors, each 2 oz., plus a tip set (3 tip sizes: bold, medium & fine). 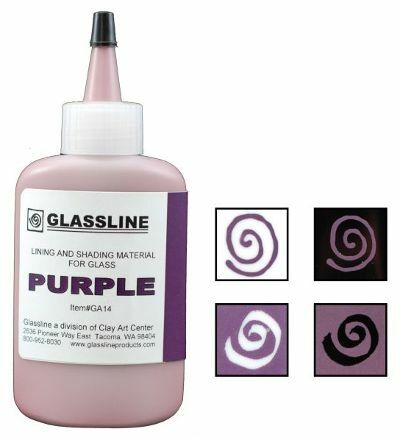 The Glacial Paint Kit contains 14 colors, each 2 oz., plus a tip set (3 tip sizes: bold, medium & fine). 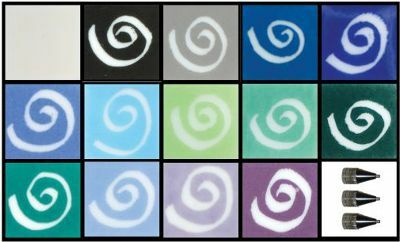 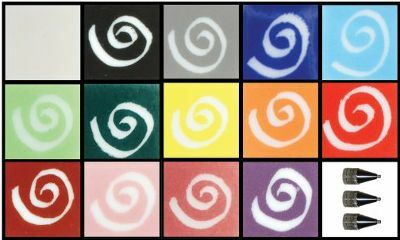 The Beach Paint Kit contains 14 colors, each 2 oz., plus a tip set (3 tip sizes: bold, medium & fine). 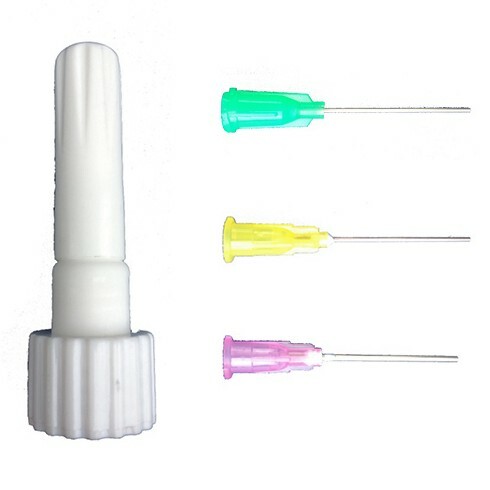 The Tip Set come with one fine tip, one medium tip, one bold tip, and a tip cleaner. 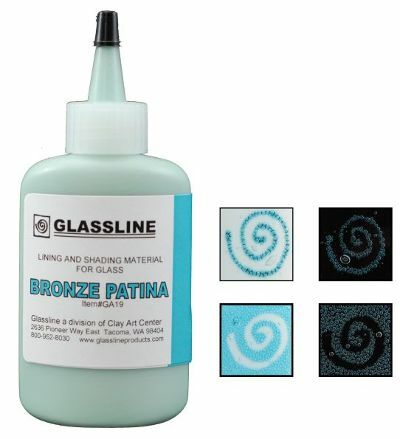 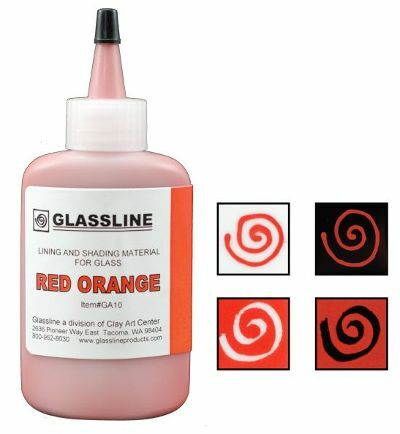 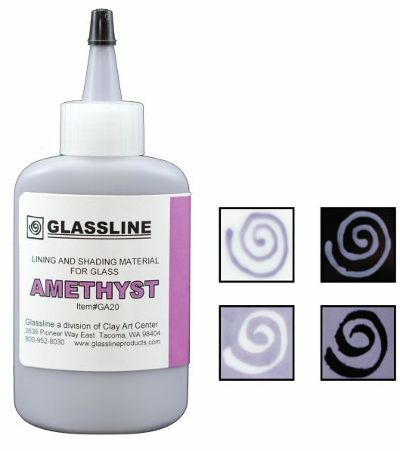 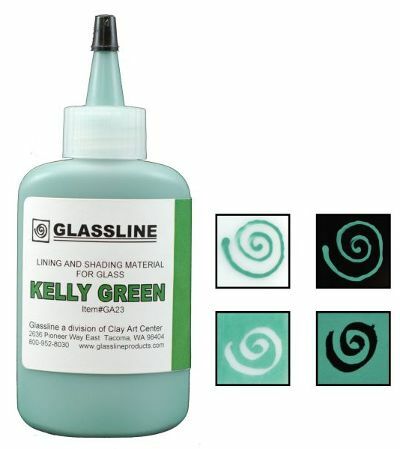 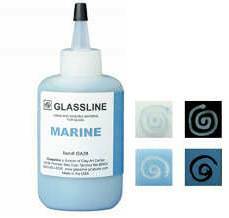 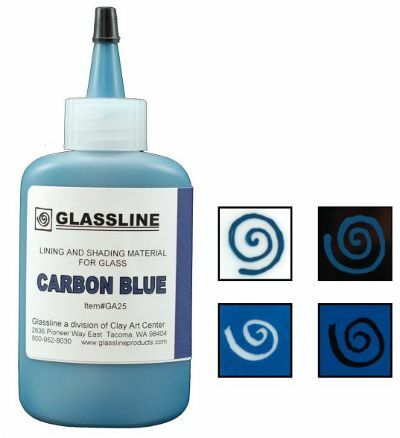 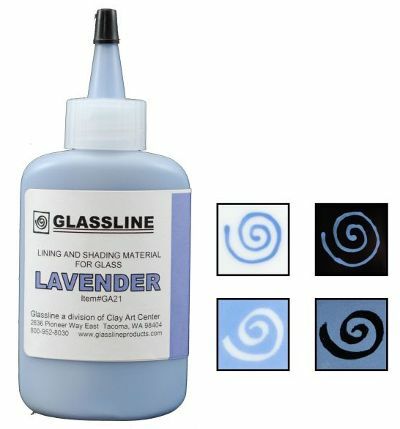 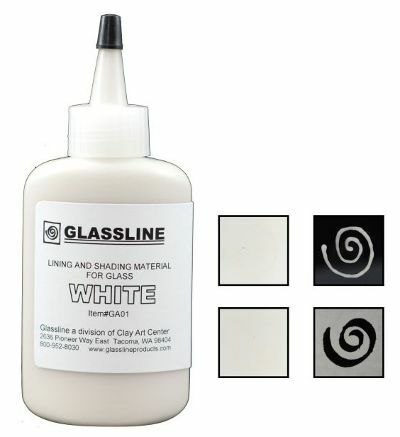 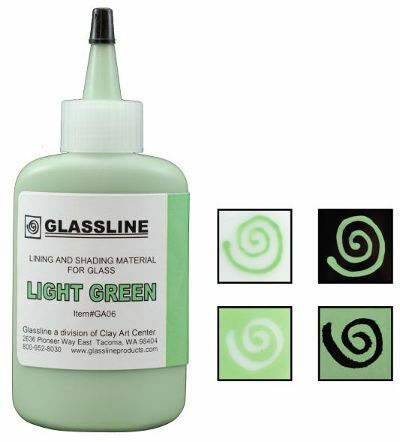 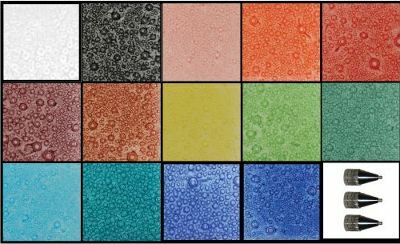 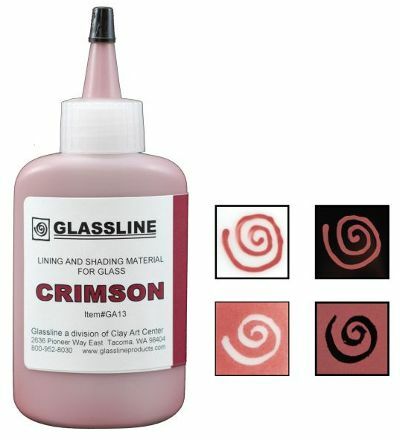 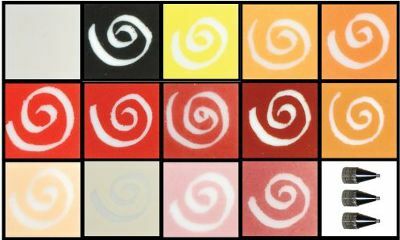 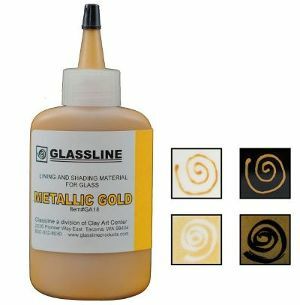 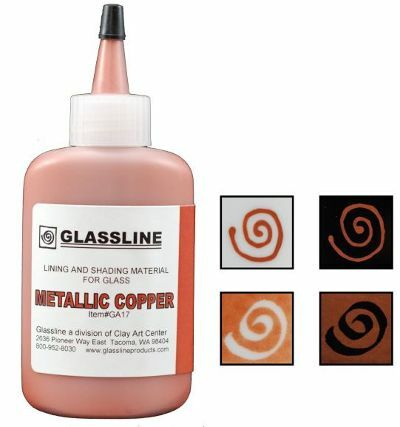 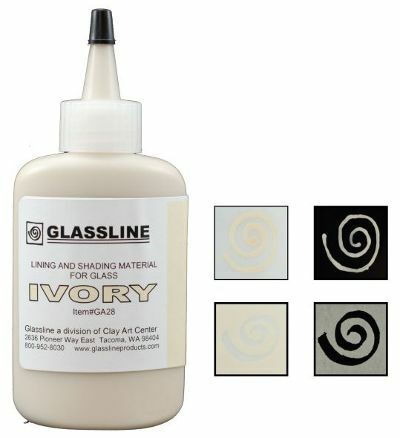 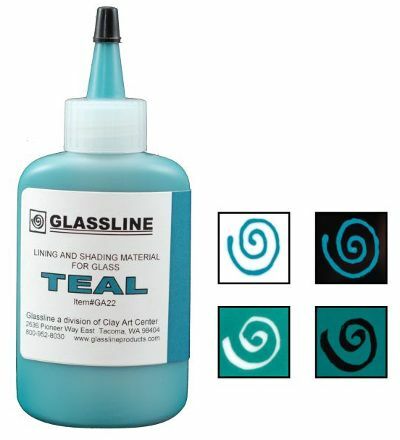 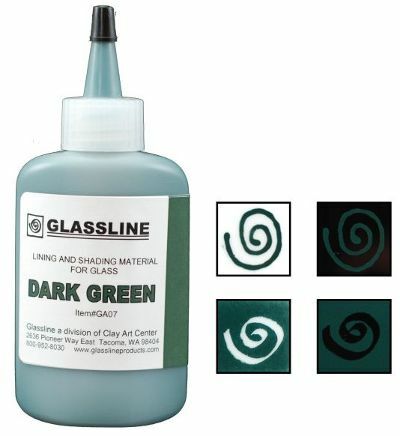 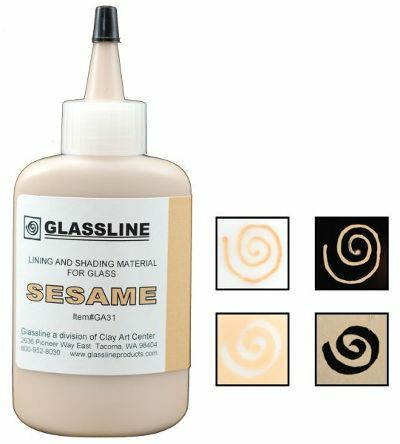 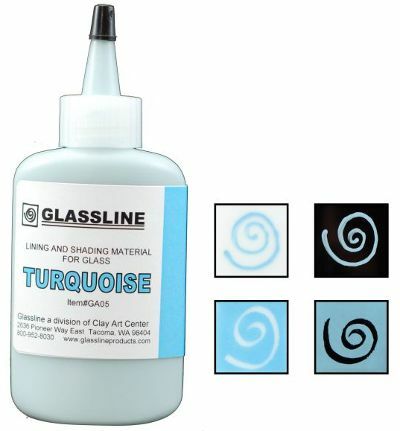 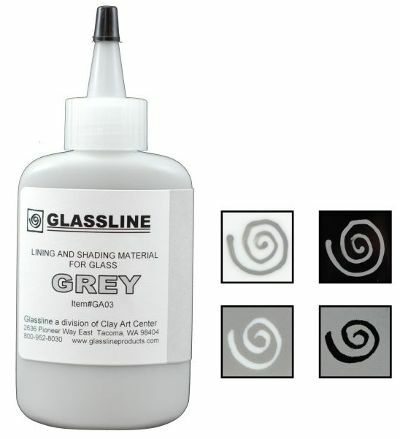 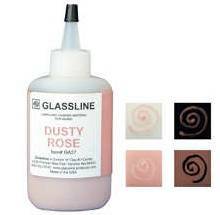 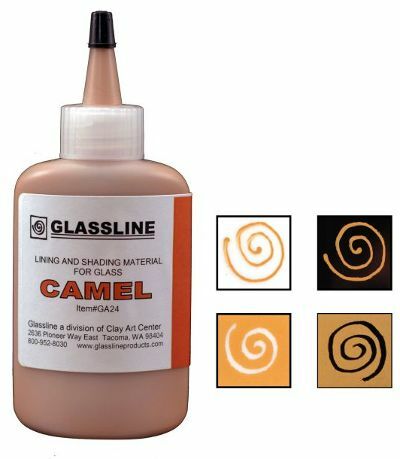 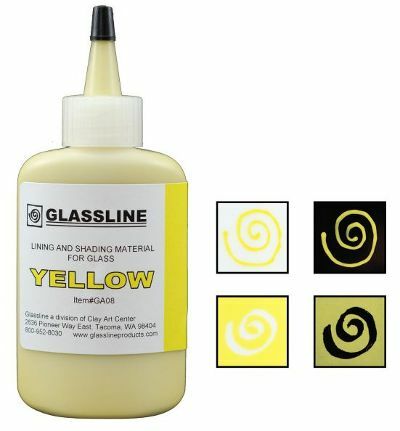 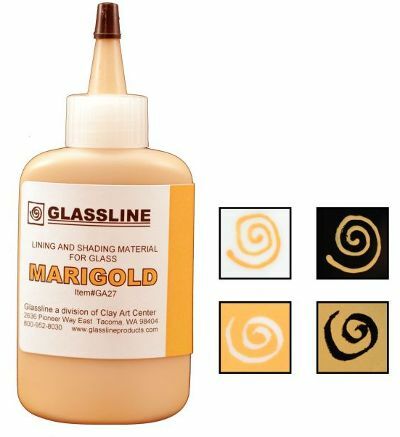 These tips are placed on the Glassline Pen applicator bottle and used to achieve a variety of line widths. 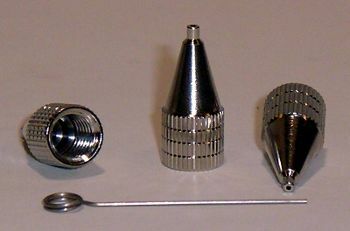 The Deluxe Tip Set comes with one fine tip, one medium tip, and one bold tip. 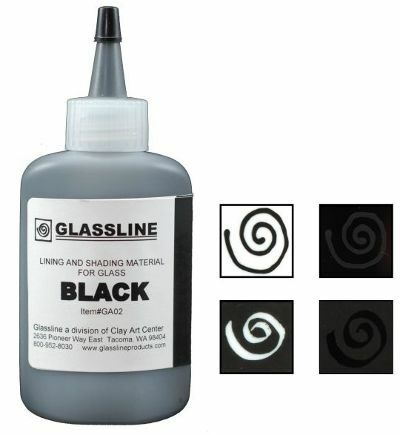 The new tips system is placed on the Glassline Pen applicator bottle and used to achieve a variety of line widths.